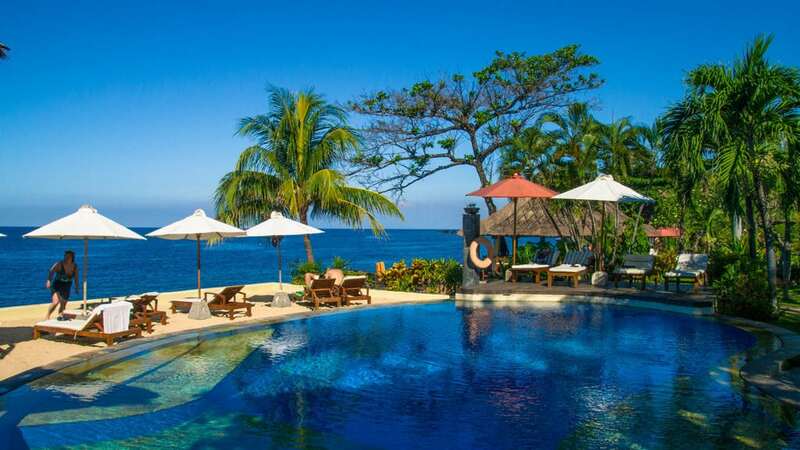 Tauch Terminal Resort Tulamben provides the perfect holiday destination for guests wanting to dive the USAT Liberty and local shore dives, as well as take outings to Bali’s other prominent dive sites dotted all around Bali. The Tauch Terminal Bali can provide day trips to all of Bali’s sites including: Nusa Penida, Lembongan, Manta Point, Shark Point, Padang Bai, Blue Lagoon, Amed, Secret Bay and Menjangan. Nestled amidst tropical gardens, the bungalows and stylish deluxe rooms all feature ocean views. 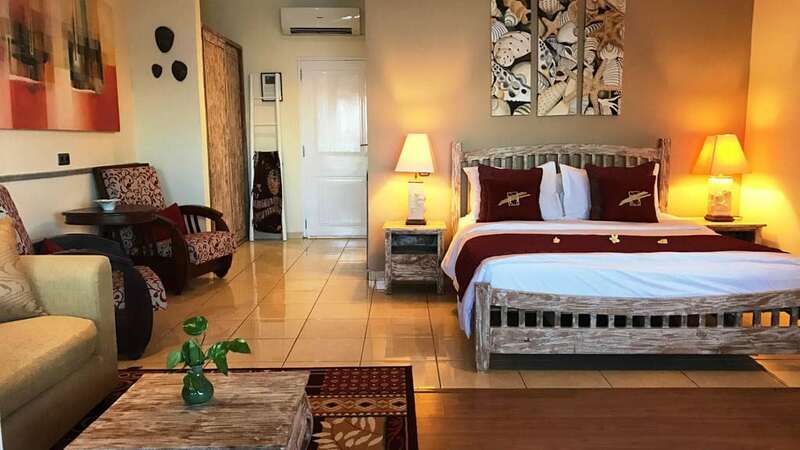 The rooms are furnished in Balinese style and are bright, clean and comfortable, yet with a warm and friendly atmosphere. The large glass doors and windows provide ample lighting during the day. The deluxe rooms are furnished with modern amenities including a minibar fridge and safety deposit box. Double rooms are fitted with one bed and twin rooms with 2 single beds. Each deluxe room is air-conditioned with an extra fan and its own day bed on the balcony (upstairs) or terrace (downstairs). All bathrooms have hot water showers. All bungalows are equipped with antique wooden and rattan furniture in the typical Indonesian style. Each bungalow has a large private veranda to enjoy sunbathing. The double rooms are equipped with a big bed, corner seating unit on the terrace, table and chairs. All bungalows have air-conditioning, additional fan and mini bar. The natural and half opened bathrooms provide cold and hot water showers. The resort location adjacent to the beach makes diving pure fun: The famous Liberty Wreck, a steep wall and a colourful coral garden are waiting right at your doorstep. The new two story restaurant with a lounge is situated directly at the beach and also gives you a wonderful view over the beach and to the sea. 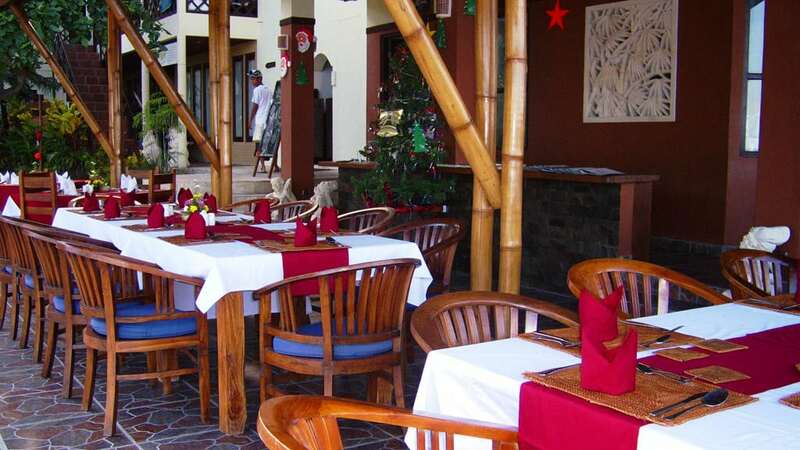 The restaurant serves rich variety of international and local cuisine. The centre of the resort is the brand new Pool-Beach Bar and deck where you can order refreshing tropical juices, soft drinks and a selection of alcoholic drinks. Relax around the pool and watch the day go by. Spa treatments are available at the resorts on spa throughout the day. 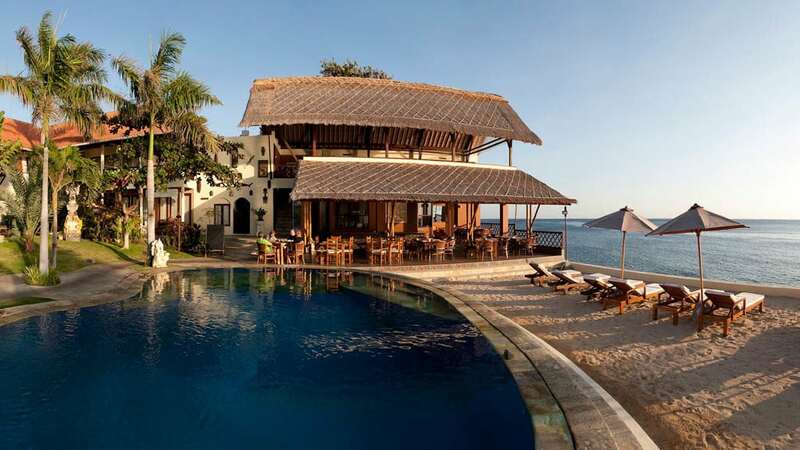 Tauch Terminal Resort Tulamben has reliable mobile phone reception, and all rooms have complimentary WiFi. Common areas also have WiFi for guests and the resort provides access to a computer on request. Pricing includes: accommodation as specified; return airport-resort transfers; breakfast and WiFi. 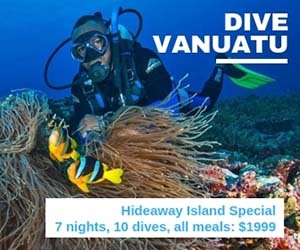 The per person pricing above is indicative only: we show 7 night with 10/12 dive packages at different rooms categories (singles & doubles) for the purposes of comparison. We can give you a price (and availability) for any combination of nights/dives you wish to undertake, which will include any discounts due to you as part of that package, and any exclusions, or items payable at the resort. Use the [Enquiry & Booking] button to give us your exact requirements and we'll give you the best deal we can. 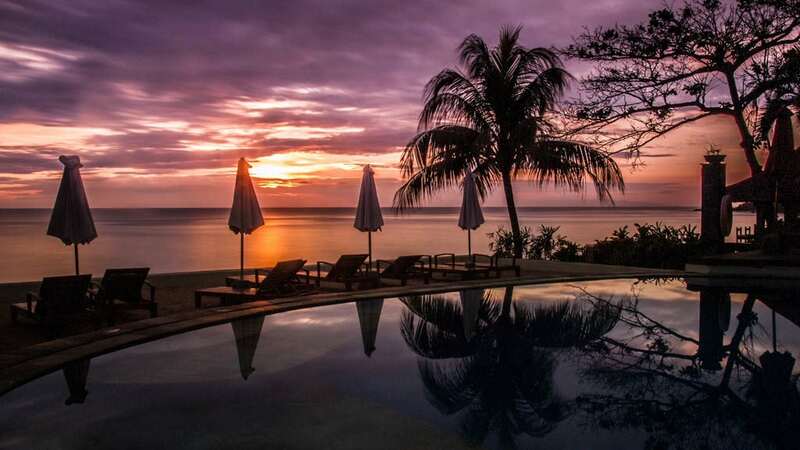 The Tauch Terminal Resort Tulamben is located at Bali’s northeast coast in the small township of Tulamben. The resort has been completely renovated and refurbished in 2017. It is located at the ocean front and has its own pebble beach. Not a ‘beach’ in the Aussie sense of the word, but the house reef is just off it. The world famous wreck, the USAT Liberty, is only 100 metres away from the resort. 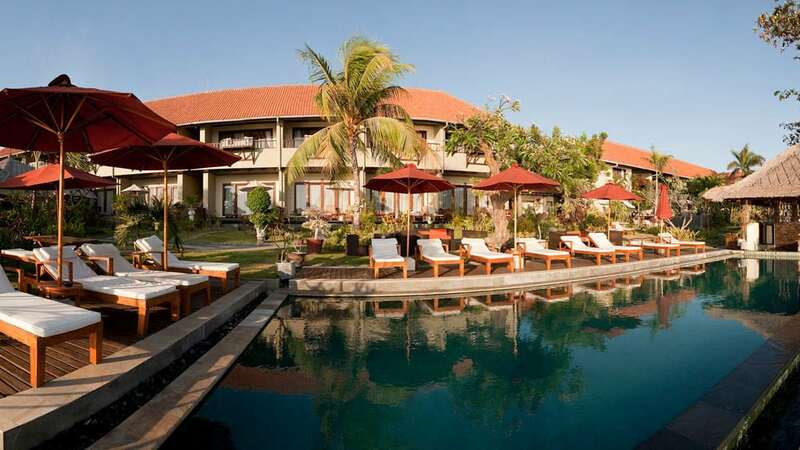 Transfers from Denpasar airport are by the hotel’s own shuttle bus and takes 2-2½ hours. Tauch Terminal Bali offers a huge variety of services, from day dive trips to extended land-based dive safaris in Bali. Expect a very professional and friendly service. 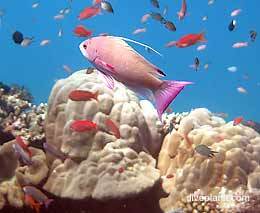 Tauch Terminal Bali was founded in 1994 and since then has grown to one of Indonesia’s leading dive operators. 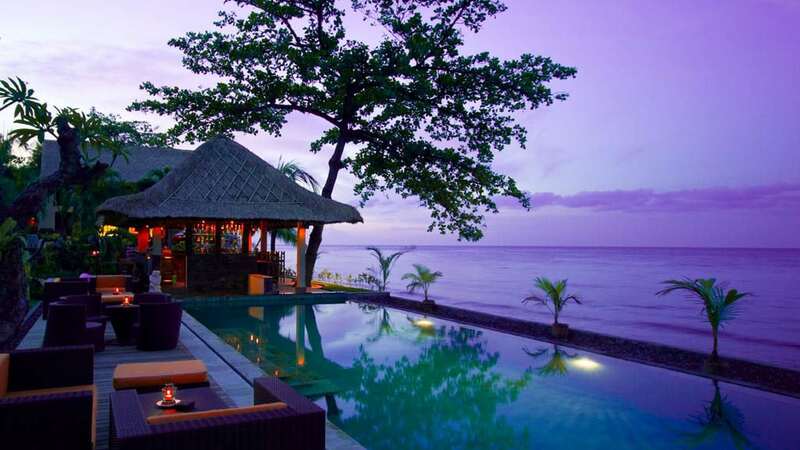 Tauch Terminal Bali is a SSI Diamond Instructor Training Resort – one of only two resorts in Indonesia with this rating. The centre has a comfortable meeting room and an air-conditioned multimedia classroom. They have all the necessary rental dive gear and dive lights, underwater cameras and dive computers for hire, and Nitrox is also available. 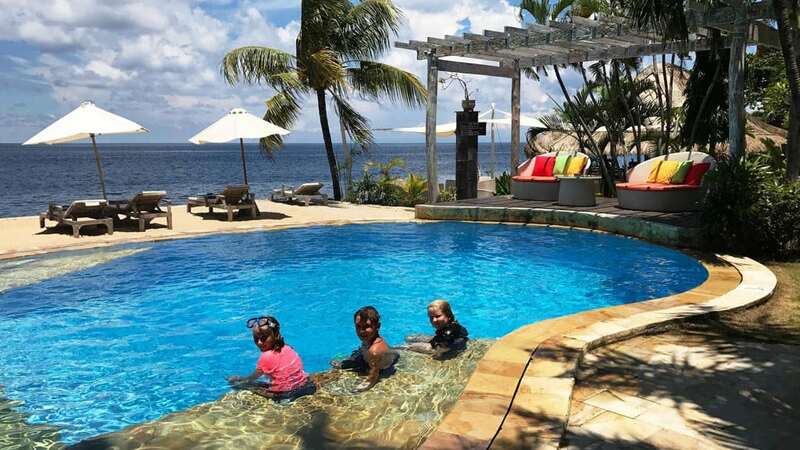 The large swimming pool has a shallow and a deep end and is ideally suited for dive courses. 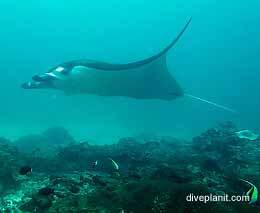 The centre is located near the dive sites of Tulamben, just a short walk to the wreck of the USAT Liberty. 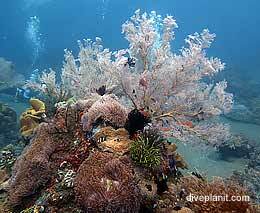 There is a small patch reef straight in front of the centre, ideal for night dives. 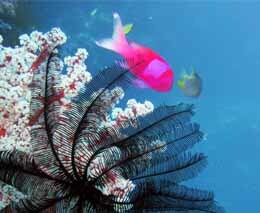 Diving from Tauch Terminal Resort Tulamben is offered as house reef/shore diving only as part of all dive packages. 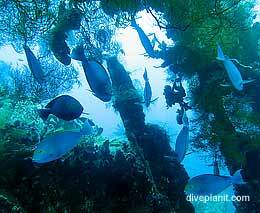 Dive sites which are accessible from shore are the USAT Liberty wreck, Drop Off and Coral Garden. 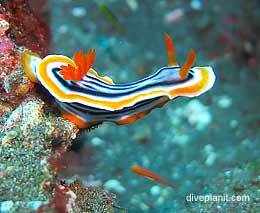 Nearby boat dive sites are Batu Kelebit, Palung Palung, Emerald and Seraya Secrets. Minimal surcharges apply for these dive sites reached by boat. For the dive sites that are further afield, such as Nusa Penida, Lembongan, Manta Point, Shark Point, Padang Bai, Blue Lagoon, Amed, Secret Bay or Menjangan require an additional transfer package to be booked. The transfer package includes all transfers by bus and boat, lunch, soft drinks, all entrance tickets and dive guide. 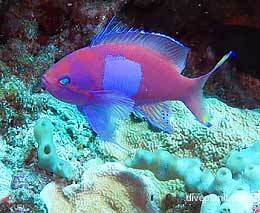 On these day trips, 2 dives will be taken out of your pre-booked house reef/shore diving dive package. 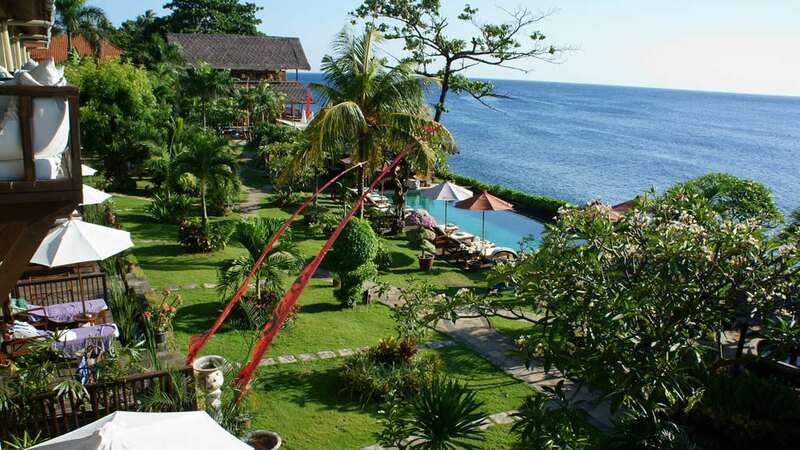 This is a small, personal and friendly resort in ideal location to one of Bali’s best dive sites. A great place for a relaxing holiday in Bali.